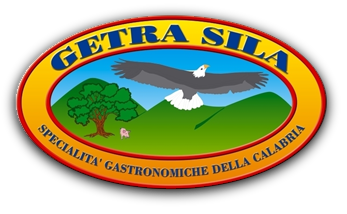 "Genuineness and traditions of the Sila"
For these products are used the parts of the thigh and the most valuable pork tenderloin, coming from Italian breeding and factories. They are treated and seasoned according to the traditional methods of Bocchigliero. 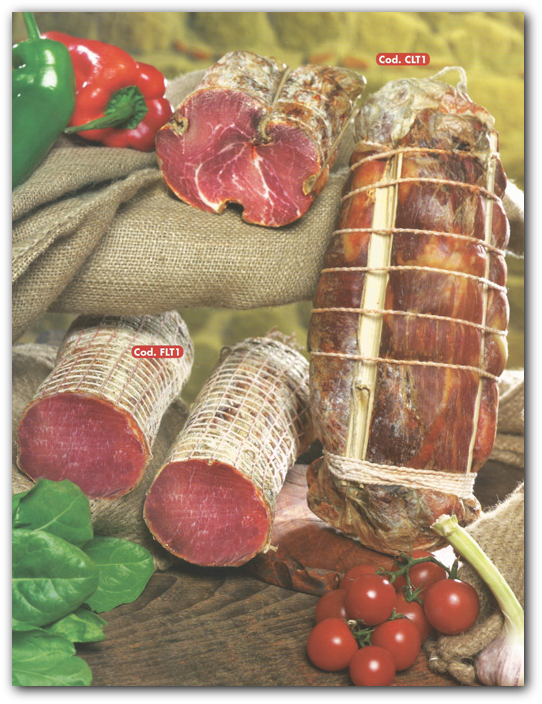 The culatello is manually fenced with rods produced locally to give it the necessary compactness and obtain the optimal product, both in terms of quality and in terms of taste.